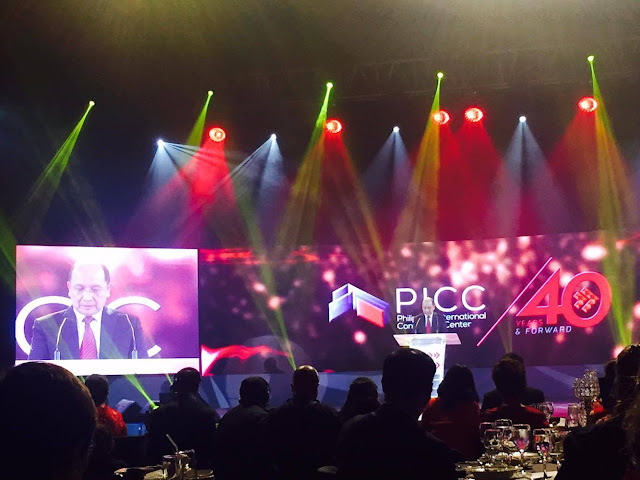 Since its September 5, 1976 inauguration, the PICC has proven itself as the premier event venues in Southeast Asia. It has witnessed numerous historical events such as the 1976 IMF-World Bank Meeting, the 3rd Informal Summit of the ASEAN (1999), the 112th Inter-Parliamentary Union Assembly (2005), the 40th ASEAN Ministerial Meeting, Post Ministerial Conference and ASEAN Regional Forum (2007), the 45th Annual Meeting of the Board of Governors of the Asian Development Bank (2012), and the Asia Pacific Economic Cooperation Meetings (APEC) in 1996 and 2015. This is also the venue for the 1992 World Chess Olympiad and the 1994 Miss Universe Pageant. International and local artists such as Luciano Pavarotti, Josh Groban, Janet Jackson, and our very own Lea Salonga also performed here. 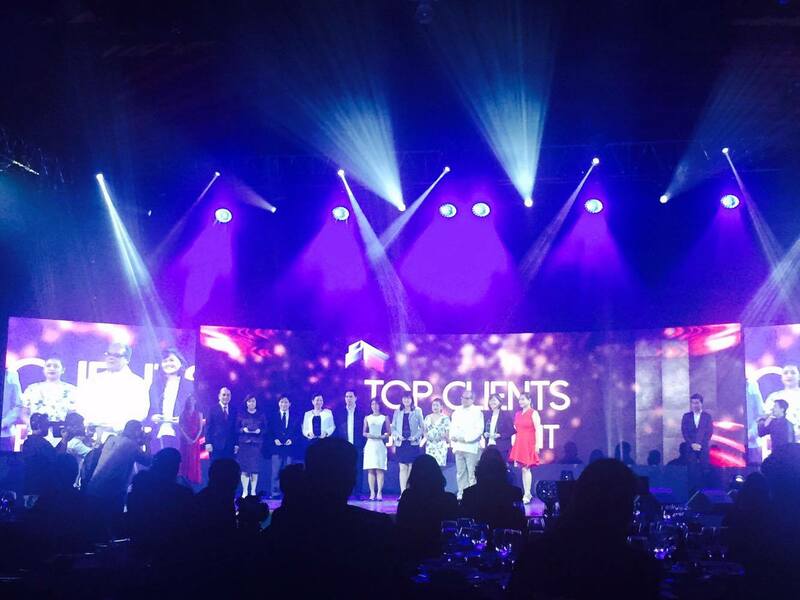 And not only that, recently canonized Saint Teresa of Calcutta and Saint John Paul II all graced the halls of PICC. 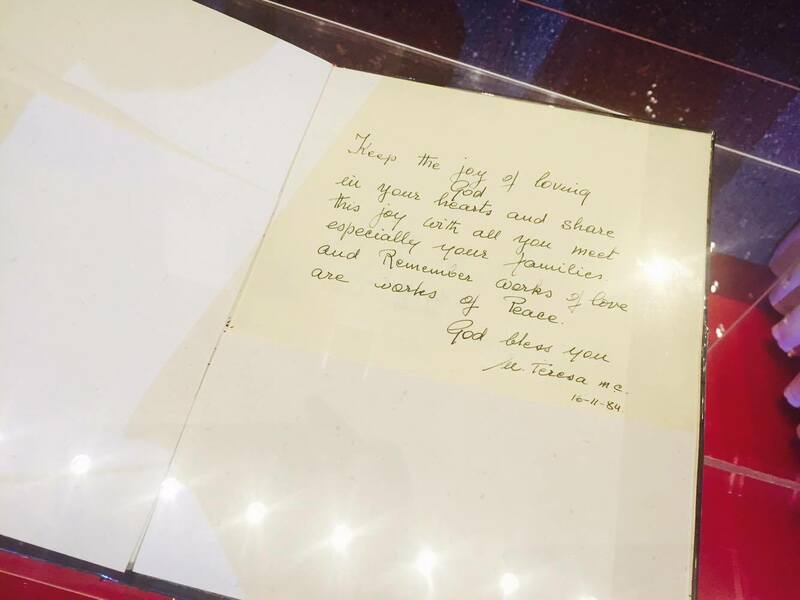 A photo exhibit of PICC’s grandest moments as well as a handwritten message to PICC by Saint Teresa of Calcutta also highlighted the celebration. And it is a happy coincidence that Saint Teresa of Calcutta was canonized by Pope Francis just a day before the PICC anniversary celebration. 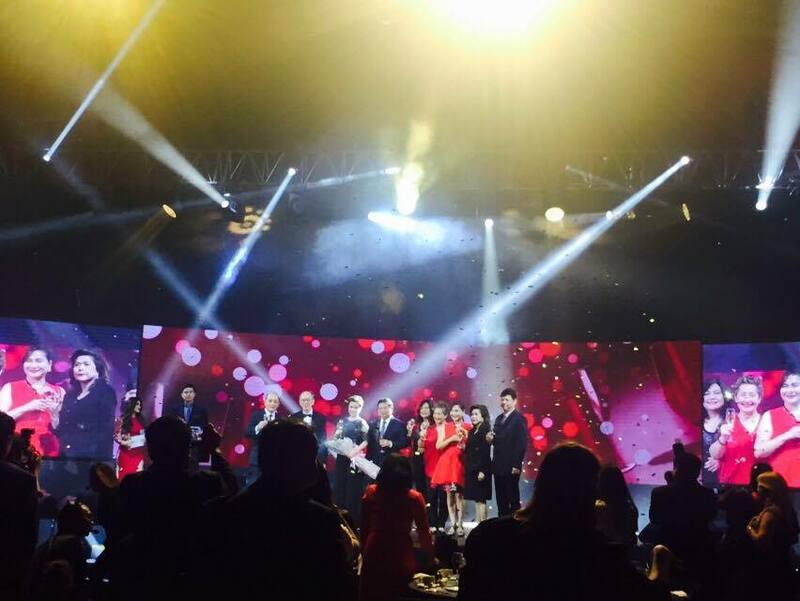 A special program hosted by Denise Laurel and Christian Bautista entertained the guests over a sumptuous dinner provided by Via Mare. Ballet Manila performed a dramatic performance as PICC’s memorable events flashed on the screen and made everyone nostalgic. And great plans are in store for PICC. Having witnessed and achieved many milestones, Bangko Sentral ng Pilipinas (BSP) Governor and Chairman of the PICC Board of Directors Amando M. Tetangco, Jr. spoke about PICC’s legacy as well as the Center’s plans for the future that includes the future site of the BSP Museum. 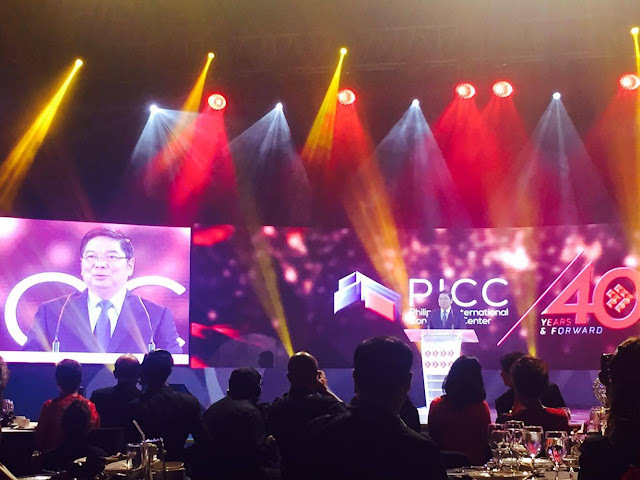 PICC also gave tribute to its top clients and loyal partners from both private and government sector, and PICC employees who have been there for decades and were honored with Service Recognition awards. 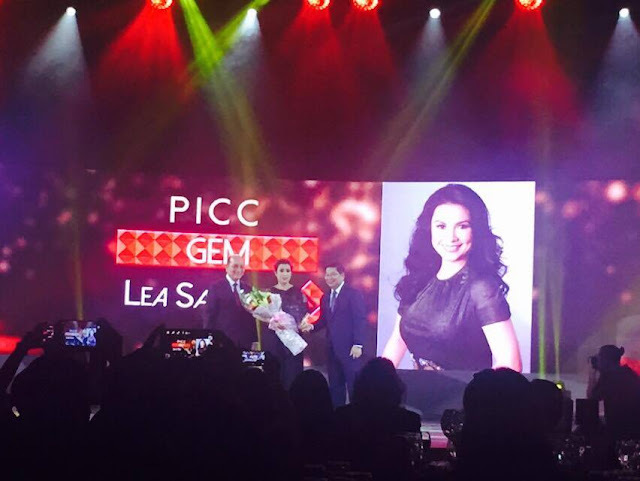 And there’s a special award that night, the PICC Gem Award, the very first which was given to Ms. Lea Salonga that night for embodying PICC’s ideals of world-class excellence and global reach, and for showcasing the PICC to the world as the country’s premier event venue. The night ended on a high note, with a toast led by Governor Tetangco, Monetary Board Member Armando L. Suratos, and members of the PICC Board of Directors Pacita Rosalinda Y. Aguirre, Gabriel L. Cruz, Raquel D. Garcia, Cristina M. Sarino and Susan S. Villar and PICC General Manager Renato B. Padilla. 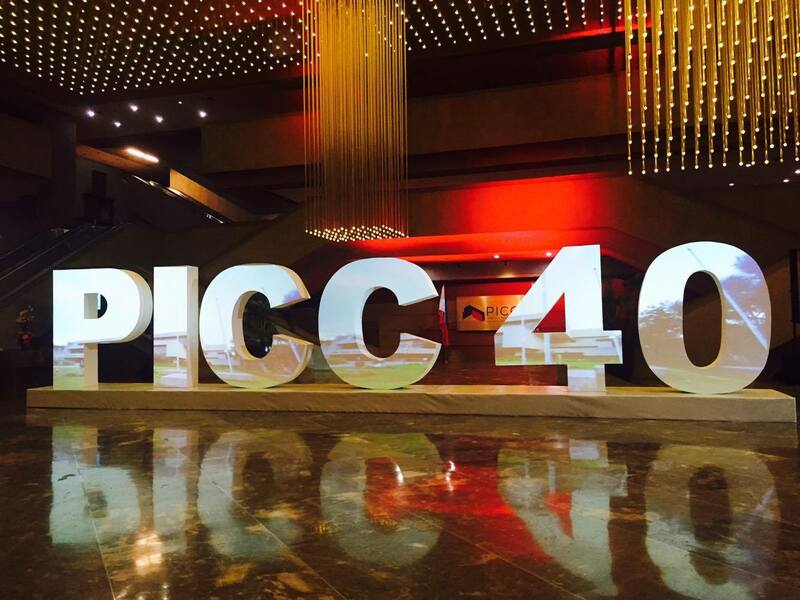 Congratulations PICC and may your star shine brighter through the next 40 years. Cheers!